Georgetown Undergrad Team Wins uVCIC! 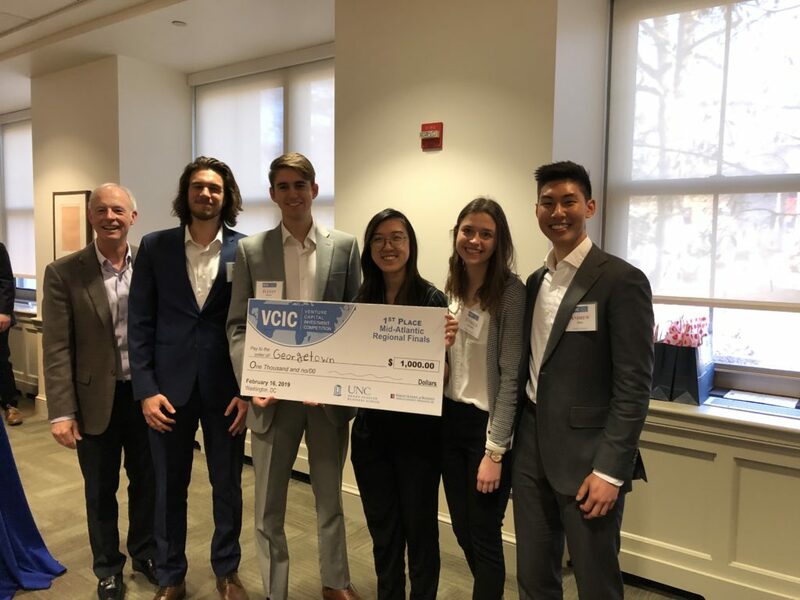 Georgetown McDonough’s team of 5 undergraduate students won the Mid-Atlantic uVCIC Regional event last week, hosted by American University and including teams representing Duke, UNC, Carnegie Mellon, Emory, and Maryland. The team will now advance to the National uVCIC finals held at UNC-Chapel Hill on March 23, where they will compete for the global championship against teams from all over the country.  Georgetown McDonough received high marks across the board in a new analysis of recruiter responses to the annual Bloomberg Businessweek MBA employer survey, scoring first in the world for having the best-trained graduates in addition to being listed in the top seven of all six categories.